applications as it provides shielding properties while providing effective heat dissipation for the electronic components housed inside. We are engaged in providing aluminum die castings. These are further widely used in various industries and in many other automotive industries. 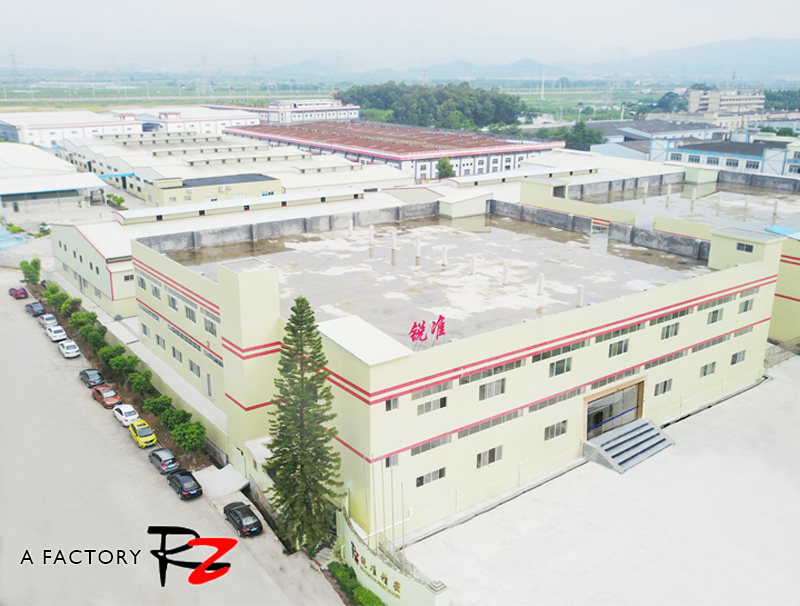 Our parts are made of high quality raw materials. We offer our products at a very reasonable price range. 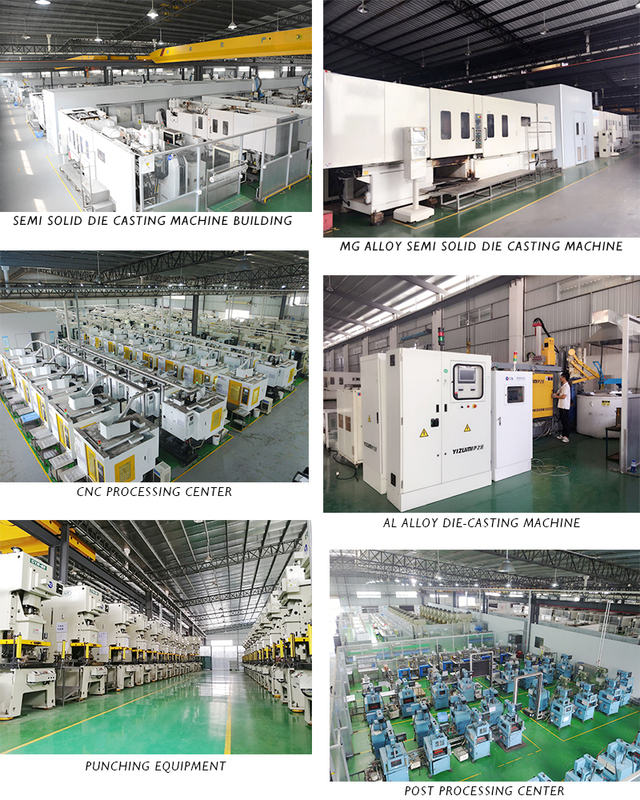 Looking for ideal Aluminum Die Casting Manufacturer & supplier ? We have a wide selection at great prices to help you get creative. 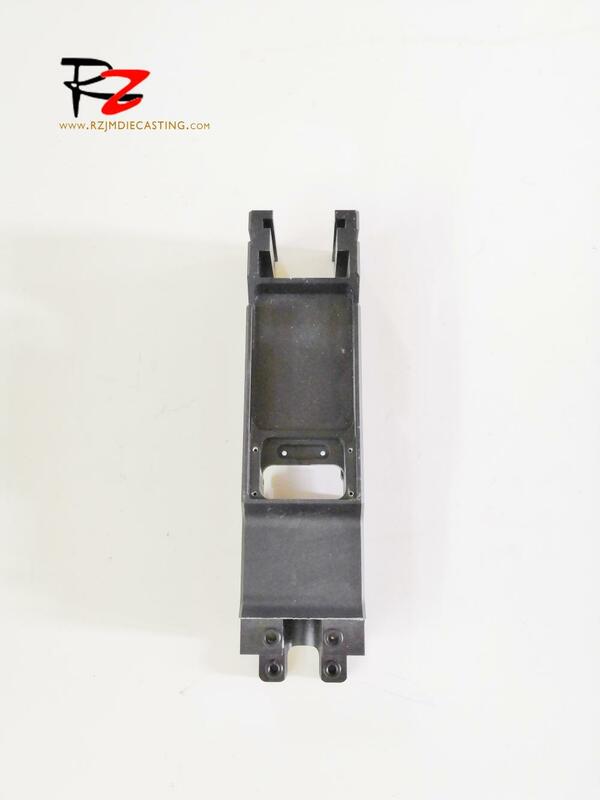 All the Die Casting Mold are quality guaranteed. 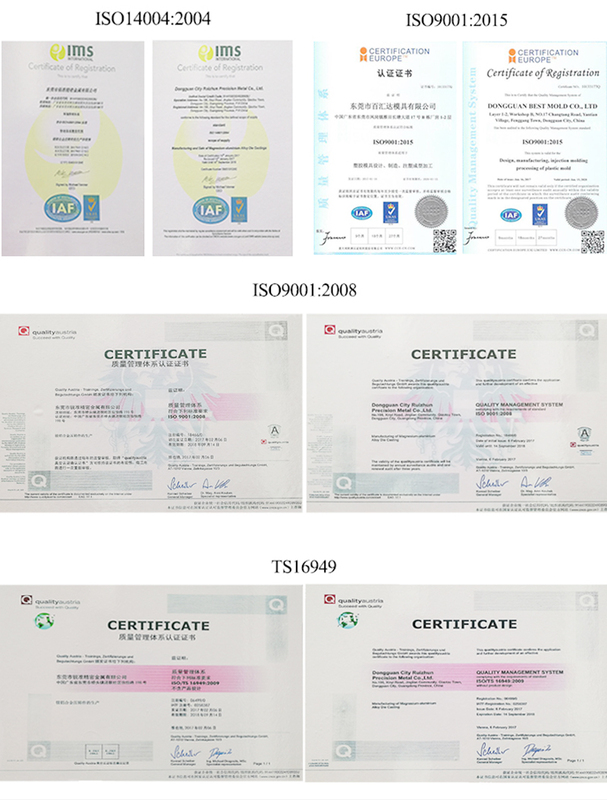 We are China Origin Factory of Die Casting Process. If you have any question, please feel free to contact us.